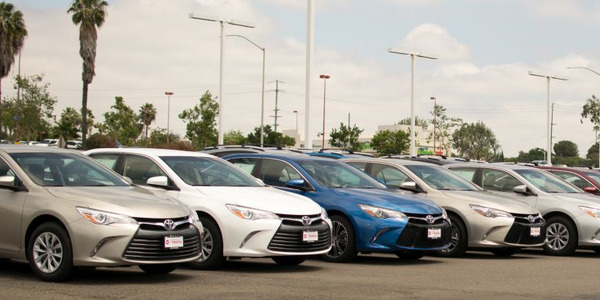 High vehicle demand delivered strong showings across nearly all vehicle segments in the past week, according to Black Book’s April 17 Market Insights report. “Sentiment was positive in the auction lanes, with most locations experiencing high sale percentages. 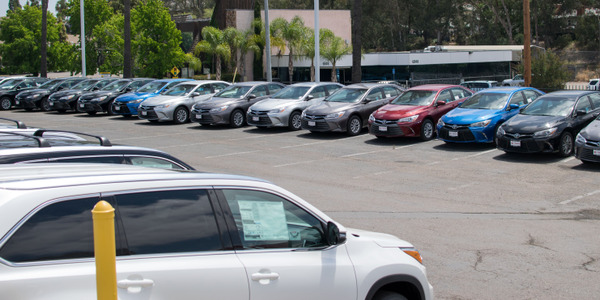 This higher demand resulted in increased values in most segments last week,” said Anil Goyal, senior vice president of automotive valuation and analytics. Volume weighted, overall car segment values were up 0.10% compared to the week before. Volume weighted, overall truck segment values were up 0.05% compared to the week before. The best performing vehicles in the car segment last week were sporty cars and sub-compact cars. 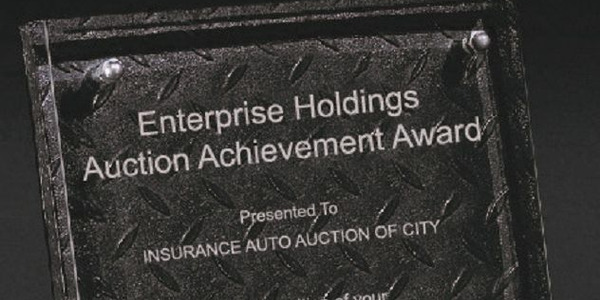 Respectively, those vehicles increased 0.49% and 0.37% in value compared to the prior week period. The only vehicles in the car segment to struggle during the same period were luxury cars, prestige luxury cars and premium sporty cars. 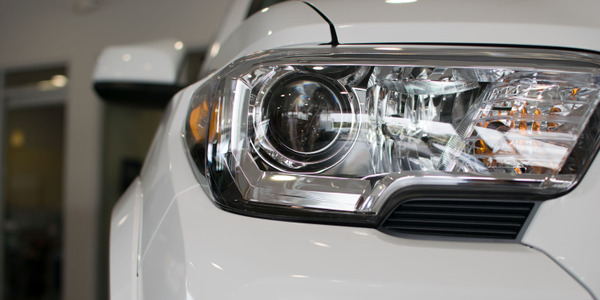 For the truck segment, minivans, small pickups, and compact vans held the title of segment leaders. 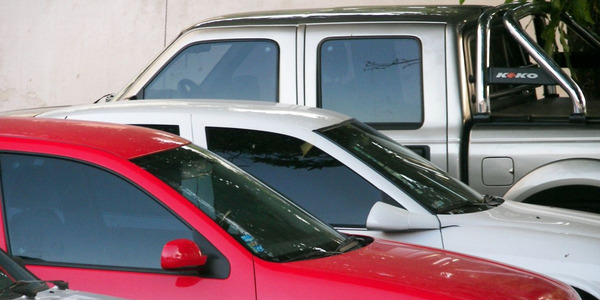 Minivans, in particular, had the best performance among all vehicle segments, rising 0.84% in value compared to the week before. 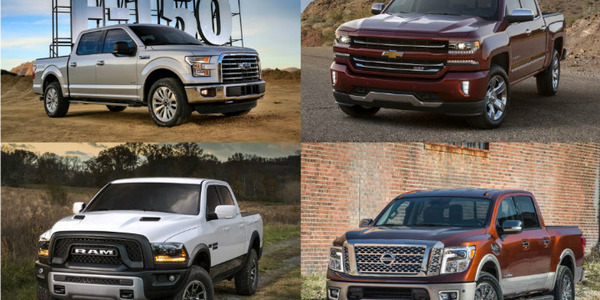 Similar to the car segment, the worst performing vehicles in the truck segment were luxury vehicles. 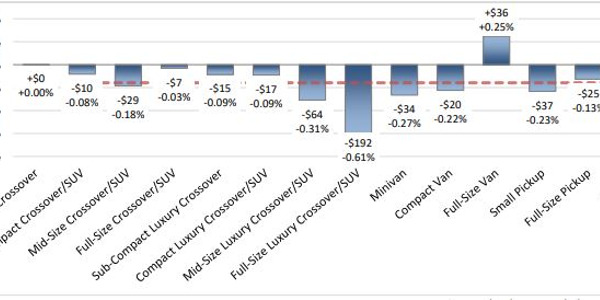 Sub-compact luxury crossovers and compact luxury crossovers/SUVs, dropped 0.50% and 0.33% in value, respectively. 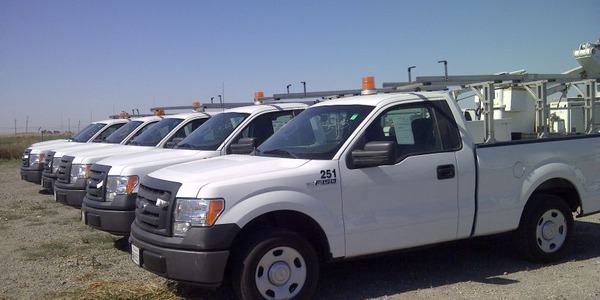 Taking a look at the first four weeks of spring, overall vehicle values are stronger this year than the same time last year, according to Black Book data. Car values are up 0.55% through the first four weeks of spring this year compared to the same time last year, when car values were down 0.59%. Similarly, truck values are down 0.14% during the first four weeks of spring this year, compared to being down 0.83% during the first four weeks of spring in 2016.